Coolture Magazine worked as a final project for my Digital Tools I course (Illustrator). The purpouse was to make use of all the tools viewed through the course. Magazine was developed from scratch, including logo, layout, grids & color scheme. 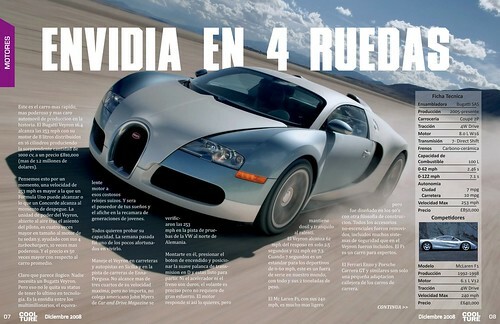 Magazine’s theme was Seven Deadly Sins on a modern approach: 4 Wheels Envy, Greed Rottens Me, Virtual Lust and so on.